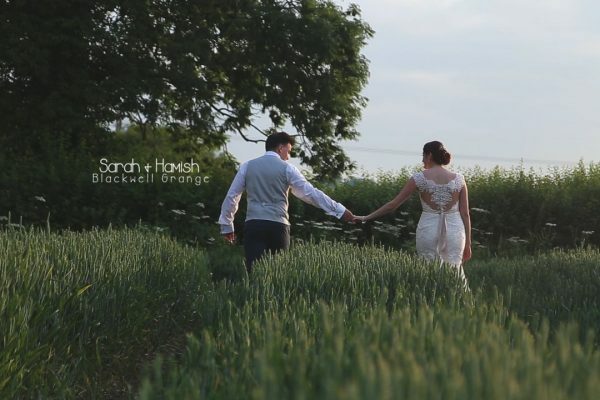 Cinematic wedding films that tell the story of your day. Drones are perfect for adding that wow factor to wedding films, setting the scene and making the most of your wedding venue’s surroundings. We are qualified to capture aerial footage of your wedding, having spectacular results! The most important part of a wedding day is the words that are spoken. 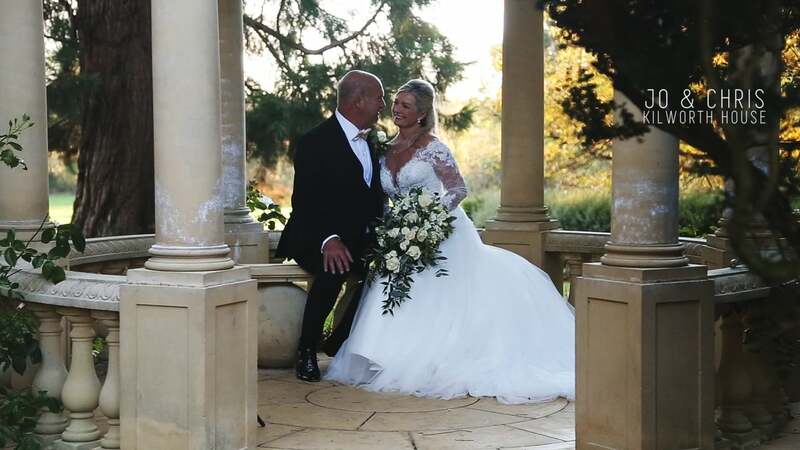 We use the latest audio equipment to ensure vows and speeches are captured perfectly, allowing us to use every word to tell the story of your day. 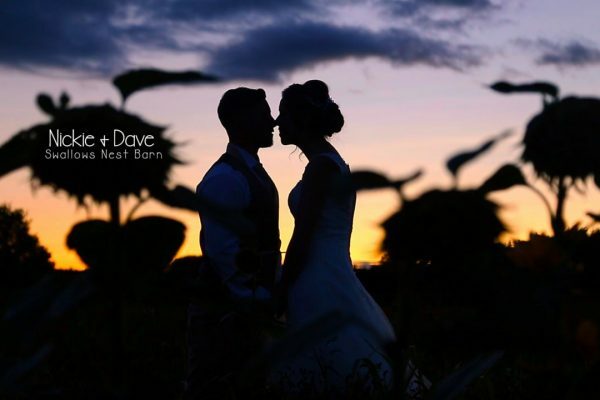 Wedding videos Warwickshire/West Midlands/The World! 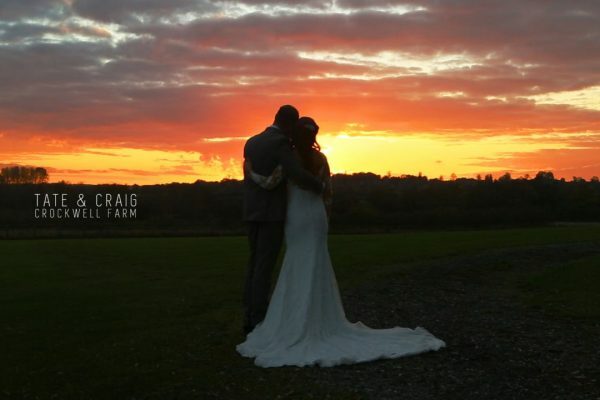 BRS Wedding Films is a cinematic wedding film company based on the border of the West Midlands and Warwickshire. 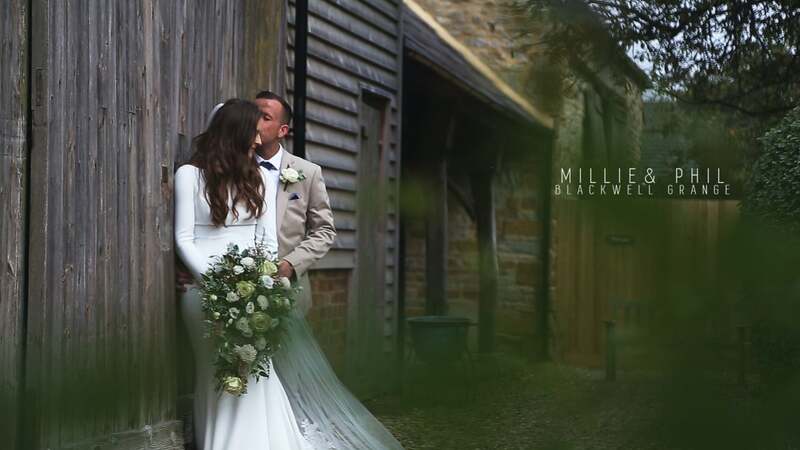 A great wedding film captures the atmosphere of your day: the anticipation, nerves, joy, fun, excitement and, of course, love. 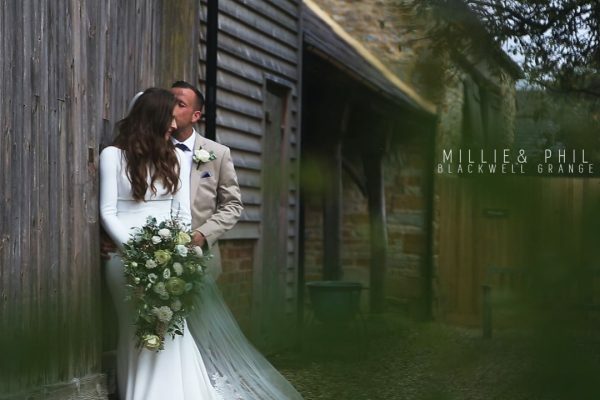 We use our discreet style to capture those moments as they happen naturally, allowing them to tell the story of your special day. "Wow! Oh my goodness you are so talented! We absolutely love the video, it has surpassed all our expectations. Perfect . Thank you so very much it’s wonderful! We have just cried watching it . 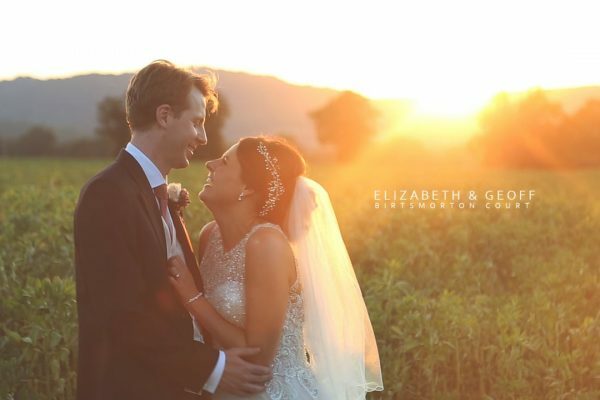 You have captured every essence of our wonderful wedding day." "ABSOLUTELY LOVE THIS!!!!!! We wouldn’t want to change a thing!Thanks so much Ben, we have been crying with laughter at Andy fluffing his lines and this brings such a wonderful day back to us!" 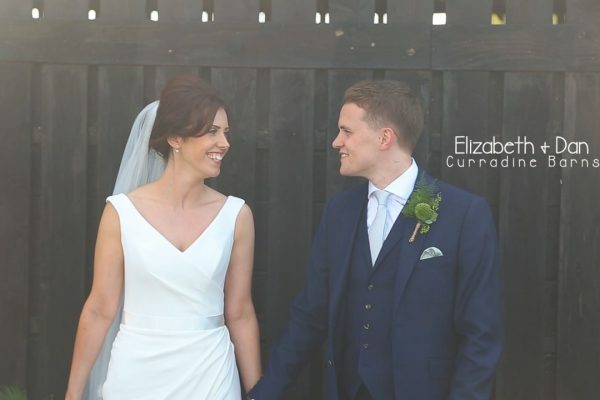 "We are absolutely over the moon with our wedding videos!! Just can’t stop watching them! 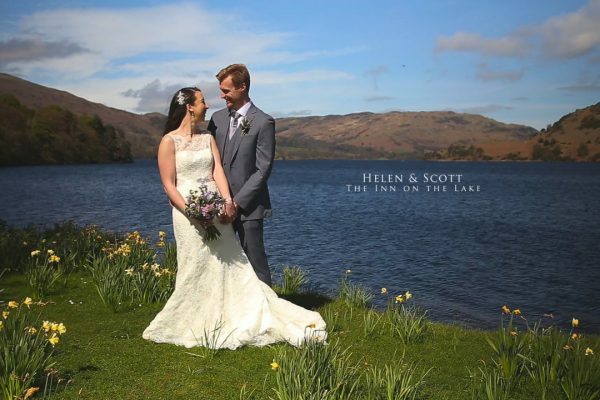 It really has captured all the small moments and emotions of our day that we would have otherwise forgotten and for that we cannot thank you enough!" 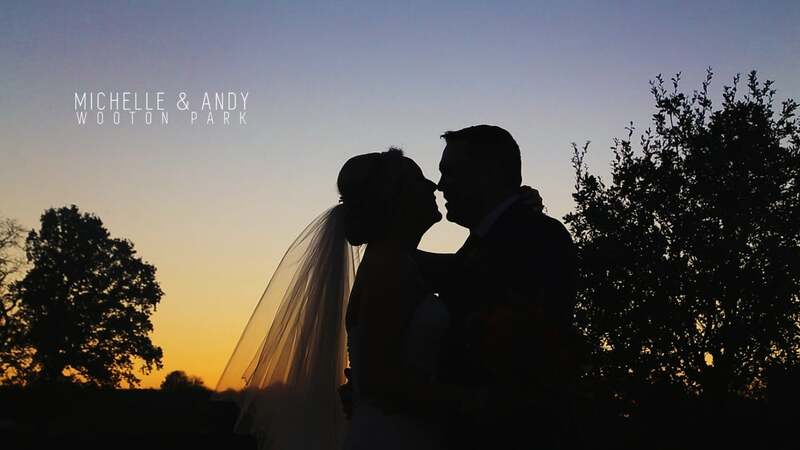 We are constantly evaluating and evolving how we deliver our wedding films. Technology is moving so quickly that it is impossible to predict how this will be done. However, couples currently receive a USB/Flash Drive in a leather display case. We also digitally stream films on a password-protected platform for you to share with friends and family.